Get 0% Financing at Walmart! I'm not an advocate for spending what you can't afford, but I do use credit responsibly in both my home and business to help leverage our funds and get the best buy when items are available. That's why I have no problem sharing a recent promotion by Walmart to help you buy items in November and December with no interest for six months! 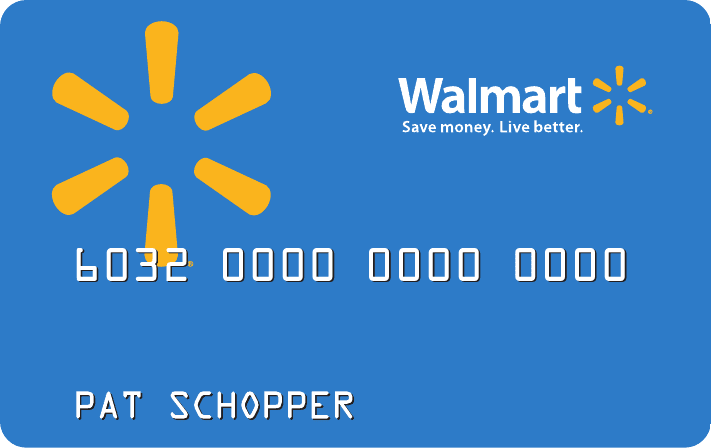 Walmart has brought back layaway, so it was no surprise to see that they are expanding the benefits of shopping to those who want to be good with their credit, as well. You will need to already have a Walmart credit card or be eligible to sign up for one. Every purchase made with the card both instore and online through November and December is eligible for the promotion. 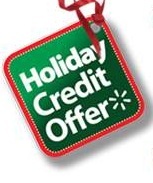 That means that if you are already in a position to pay off your credit balance in full by next May, you'll get 0% financing on all your Walmart purchases this holiday! Get the full details of the 0% financing offer at the Walmart website.